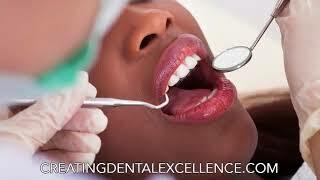 Creating Dental Excellence offers advanced root canal therapies to treat damaged teeth and alleviate discomfort. We’re located at 222 Main Street, Cornwall, NY 12518. 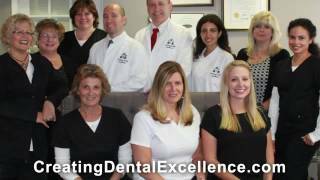 Contact us at http://creatingdentalexcellence.com or call 845-534-3828. 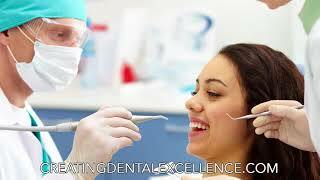 Creating Dental Excellence uses dental sedation to help patients feel comfortable and relaxed. To learn more, call (845) 534-3828 or visit http://www.creatingdentalexcellence.com. We are located at 222 Main Street in Cornwall, NY 12518. Creating Dental Excellence offers non-surgical treatments for periodontal disease to keep gums healthy. We are located at 222 Main Street, Cornwall, NY 12518. 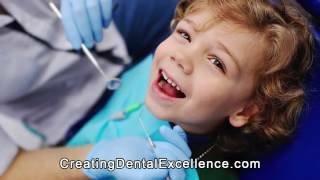 To learn more, visit http://creatingdentalexcellence.com or call 845-534-3828. 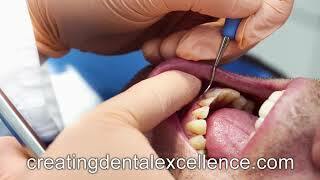 Creating Dental Excellence offers root canal therapy to relieve the pain of damaged or infected teeth. We are located at 222 Main Street in Cornwall, NY 12518. To make an appointment, call 845-534-3828 or visit http://creatingdentalexcellence.com. 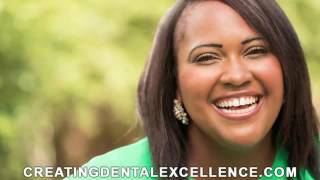 Creating Dental Excellence (http://creatingdentalexcellence.com) offers a range of cosmetic dental services from veneers to teeth whitening. For more information, call us at (845) 534-3828. We are located at 222 Main Street in Cornwall, NY 12518. Get natural-looking porcelain veneers at Creating Dental Excellence. We are located at 222 Main Street in Cornwall, NY 12518. For more information, call (845) 534-3828 or visit http://creatingdentalexcellence.com. Creating Dental Excellence provides comprehensive dental care, including Invisalign dental treatment. Visit our office at 222 Main Street in Cornwall, NY 12518 or call us at 845-534-3828. Learn more at http://creatingdentalexcellence.com. 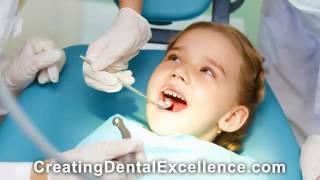 Creating Dental Excellence offers general and cosmetic dentistry procedures in a comfortable office setting. We are located at 222 Main Street in Cornwall, NY 12518. For more info, call 845-534-3828 or visit http://creatingdentalexcellence.com.